Valve-owned digital game distribution platform Steam recently released its monthly ‘Steam Hardware & Software Survey’ for the month of January. While the survey reveals a number of key statistics about PC gamers, one of the most interesting findings is that Windows 7 64 bit is still the most popular OS among PC gamers. 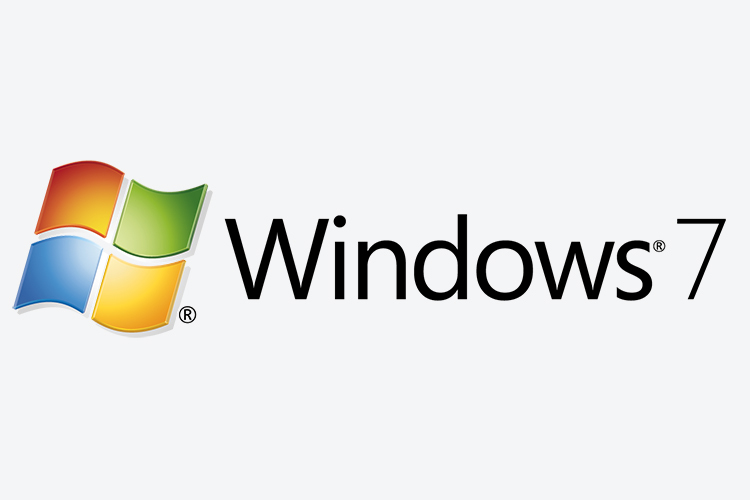 According to the data collected by the survey, Windows 7 64 bit is being used by 56.69 percent of gamers, despite Microsoft offering a free upgrade to Windows 10 since its release. However, Windows 7 usage did see a dip of 12.11 percent from the last month, most likely because of the free upgrade. Windows 10 64 bit took the second spot, claiming 36.4 percent with a 10.63 percent growth over the last month. Unsurprisingly, the third spot was taken by Windows 8.1 64 bit which, in my opinion, was the worst version of Windows since Vista. Mac users also saw a slight growth on the platform, with 1.84 percent of all users on various versions of macOS. Additionally, the survey also revealed that Nvidia was the most popular GPU brand, accounting for 86.43 percent of all users. While AMD took the second spot with just 8.16 percent of all users, closely followed by Intel which accounted for 5.26 percent of the total. The Nvidia GeForce GTX 1060 was the most popular GPU and was used by 13.91 percent of all users.